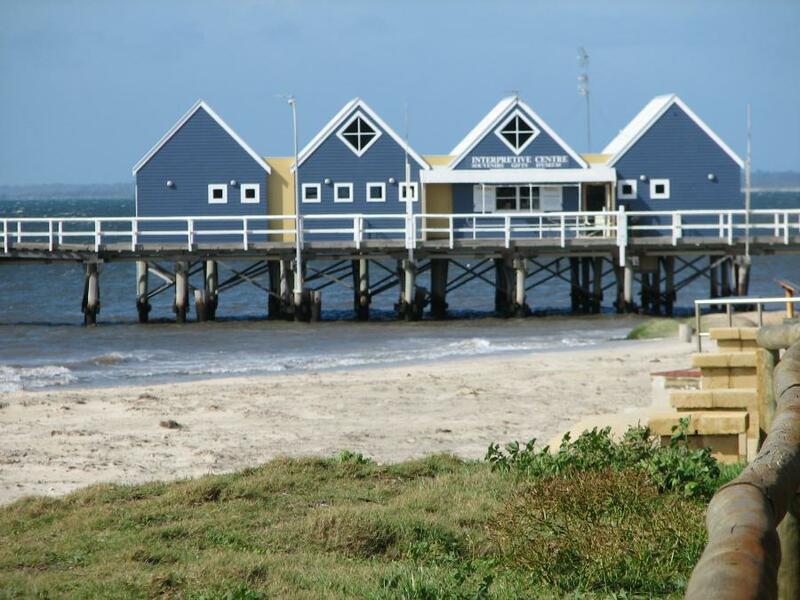 Take a day tour to our famous, newly reopened Busselton Jetty. 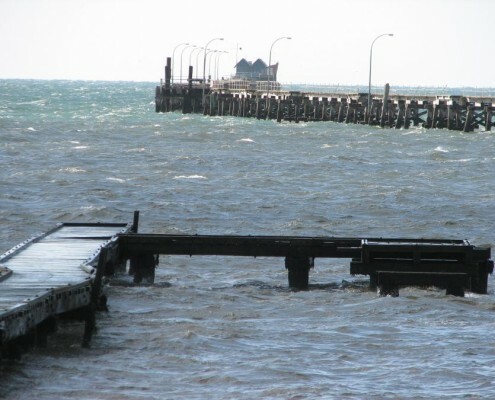 One of the longest wooden jetties in the world at nearly 2 kms long. 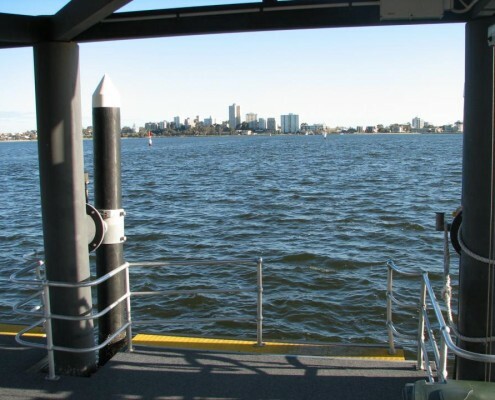 You will ride the train out to the end of the jetty, then take the tour in the Underwater Discovery Centre at the end of the jetty to see an amazing array of fish & sea creatures from the viewing windows on all 3 levels. 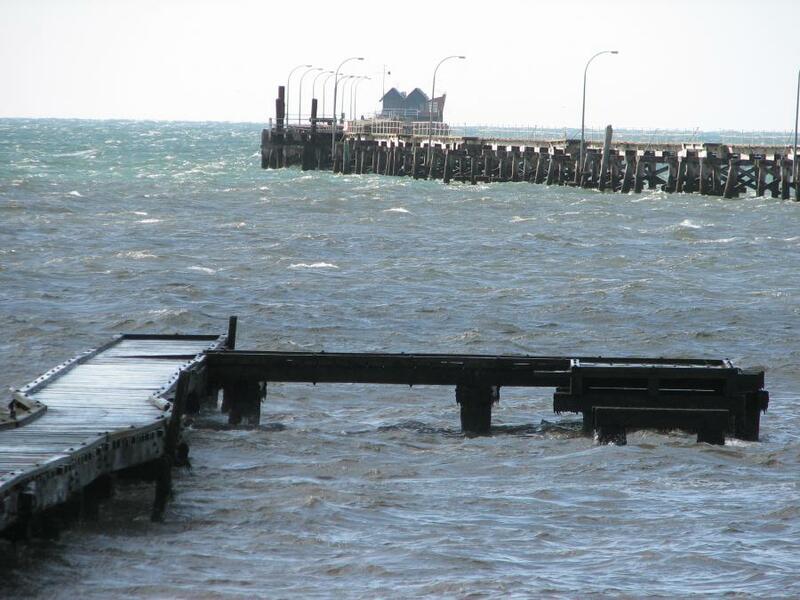 You then take the train back to have lunch at a lovely little cafe overlooking the jetty & pristine coastline. 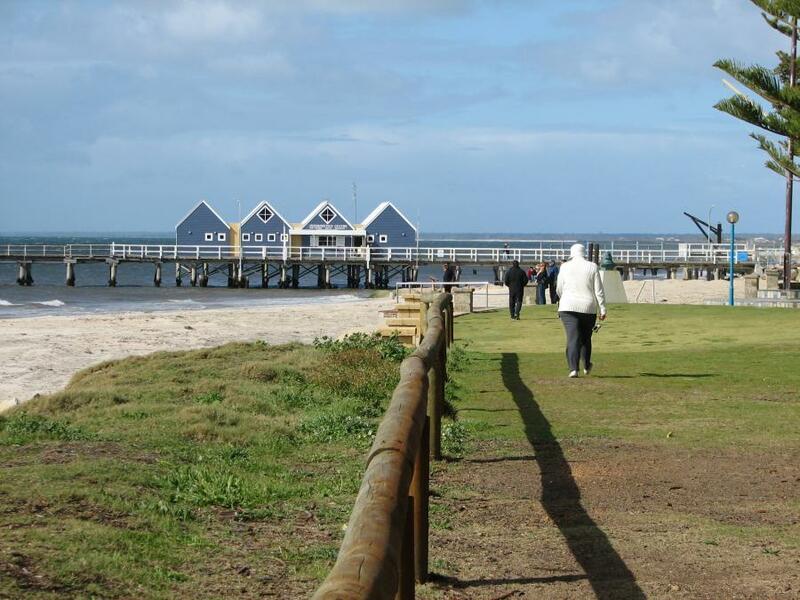 We stop on the way down at Bunbury for a nice morning tea before reaching Busselton. This is a new tour that is in response to the popularity at present for visiting & eating out at quality venues around Perth. 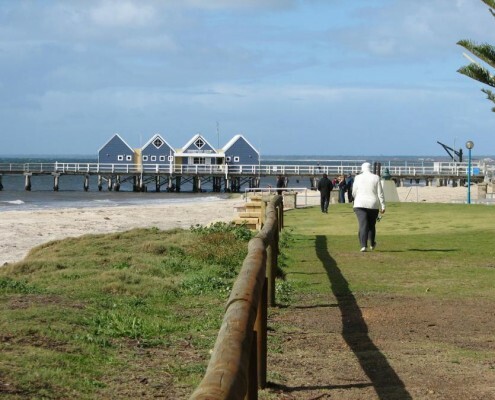 You can also plan a tour to our wonderful Margaret River region that is focused on world-class wines & gourmet food in some great restaurants set in beautiful surrounds. We can plan an itinerary that includes your breakfast, lunch & dinner meals – or you can have more flexibility if you prefer to just choose where to eat as we go. You can specify the types of food you would like to taste / eat such as: wine, cheese, chocolate, nougat, honey, & the types of restaurants & cafes you prefer. These tours are very individual & planned with you to meet your personal preferences. As such, pricing is on request once an itinerary has been planned & agreed just for you! 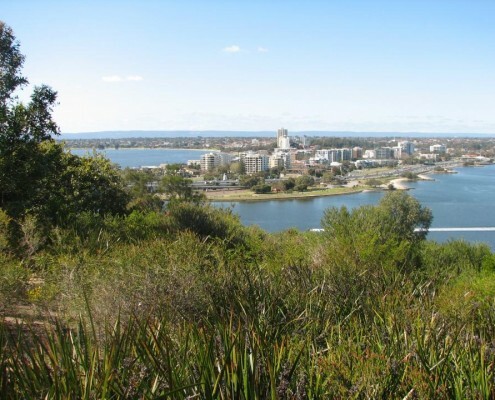 You will see Kings Park, with magnificent views over the city. The park is actually larger than Central Park in New York! 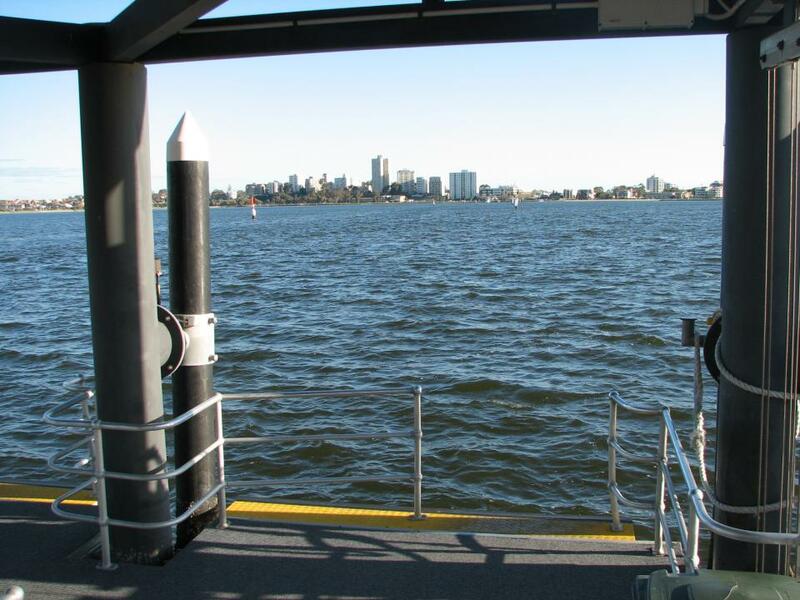 Also see the Belltower & jetty with great views across the Swan River. 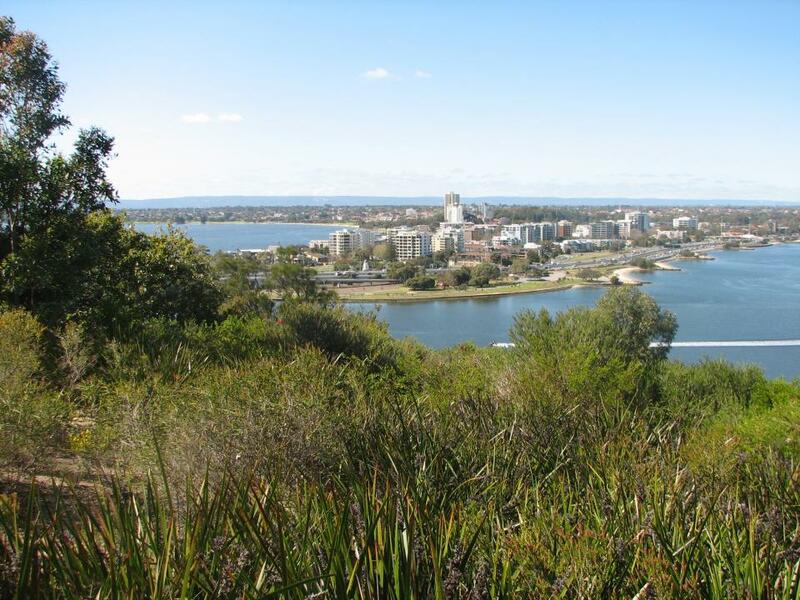 We also take you across the river to South Perth foreshore for sweeping views back over the city from the other side of the river. 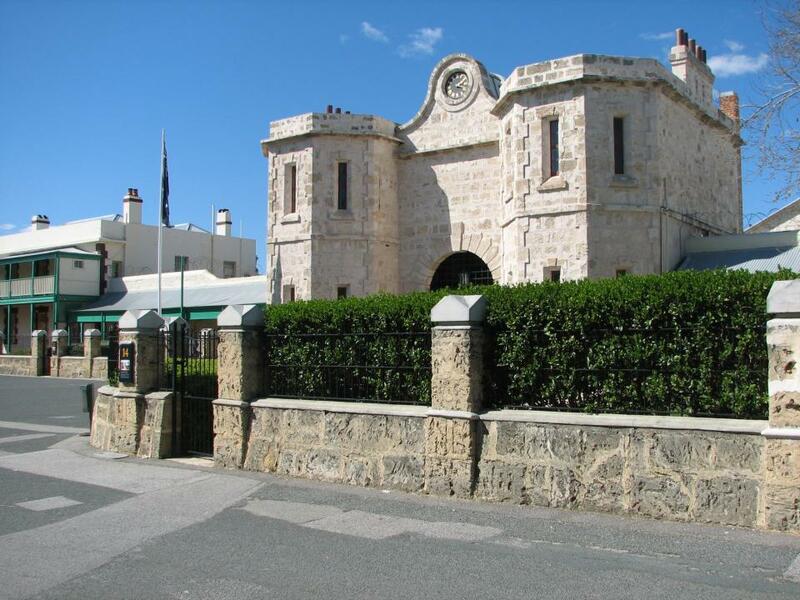 We then go down to our famous port city of Fremantle, with it’s beautifully preserved historic buildings & long stretch of alfresco dining on the cafe strip. You can also visit the old goal & the markets(depending on day of the week). 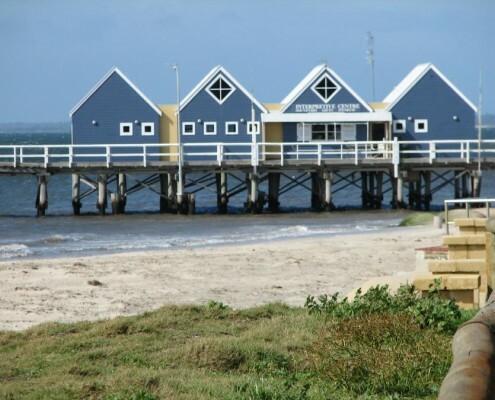 We like to take you to the fishing boat harbour for lunch in one of the fantastic fresh seafood cafes right on the water. We can of course customise the tour to include other attractions you may be interested in visiting. 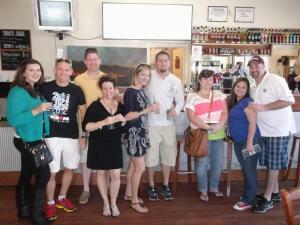 If you like to visit wineries, breweries, & a chocolate factory, then this tour is for you! 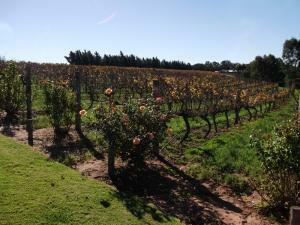 You will be driven around Perth’s famous Swan Valley region to sample some of our world class wines & beer. As you are not the driver you can enjoy tasting without having to worry about how you will get back safely to your hotel. Not being on a bus tour means we stay as long as you want to where you want to! As a special treat, we will visit a chocolate factory & enjoy a fantastic hot chocolate or iced chocolate, depending on the weather. If you have a preference for particular wines, you let us know at the time of booking & we will customise the wineries we visit to suit your taste. That’s the difference when you are the only ones on your own personal day tour with our sole purpose being to make you happy! If you like history & visiting churches, landmarks, beautifully preserved buildings & towns, then this tour is for you. 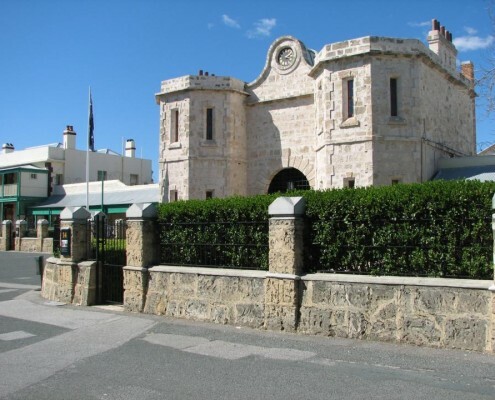 We will visit historic York (1831 – first inland town in WA) & Toodyay (1836) or New Norcia (1846 – only monastic town in Australia). Just advise us when you book what towns you want to see. We stop when you want, where you want, as long as you want – that’s the beauty of your own luxury tour just for you. You need to have a reasonable level of fitness to walk around the towns, possibly in temperatures of high 30s C in summer. You need to wear light, long sleeve clothing & a hat to prevent sunburn, & we will have some 30+ protection cream in the car. You need bottled water to stay hydrated, & we will again provide this for you in the car. Our Margaret River region is world renowned for it’s magnificent surfing beaches, fantastic wineries, caves, tall trees & more. As it is about 3.5 hours drive from Perth. Tour can be a full day tour or, we recommend staying overnight as a minimum to really appreciate what the region has to offer. Travelling by luxury car is the best way for you to look around & see the sights while relaxing in total comfort – watch a DVD & listen to music of your choice – oh & to us occasionally when we pass something of special interest. We stop when you want, where you want, as long as you want – that’s the beauty of your own luxury tour just for you! If you decide to stay overnight or two nights, we can recommend Farm stays, Spa retreats, or apartments that suit your requirements. We will put together an itinerary that lets you see the things you want to see, just let us know at the time of booking. See caves or wineries or art galleries & more! This trip will really show you why our southwest region is regarded as one of the best spots in the world – well we think so anyway! Forty five minutes South of Perth is Penguin Island. 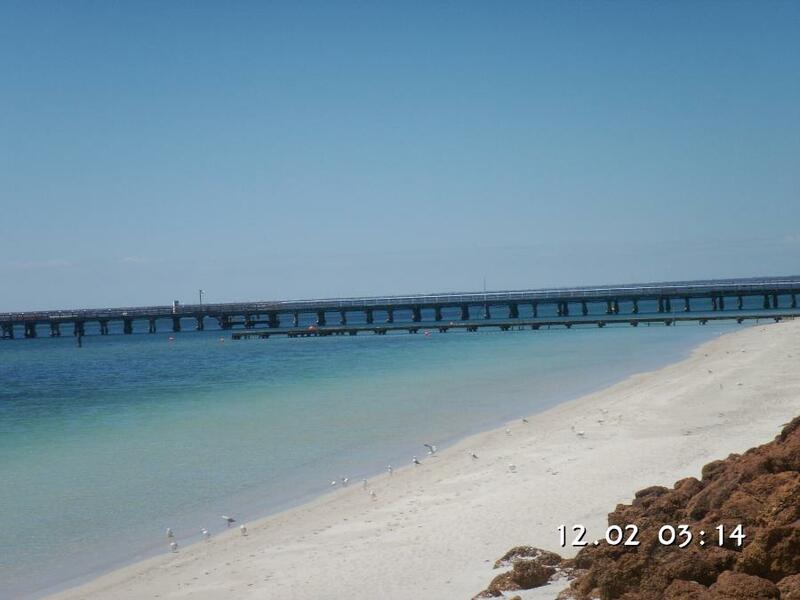 Penguin Island is a 12.5 ha island off the coast near Perth, Western Australia, 700 m from Rockingham. 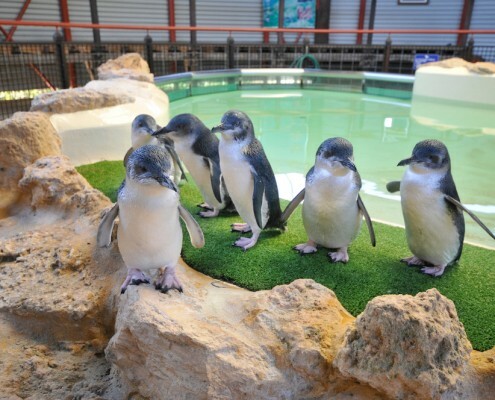 It is home to a colony of Little Penguins, the largest population of the birds in Western Australia. 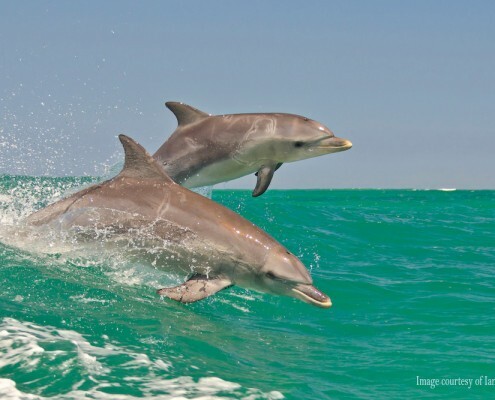 The island & marine park abounds with other wildlife including wild dolphins, sea lions, stingrays, pelicans, kings skinks & over 50 species of sea birds. 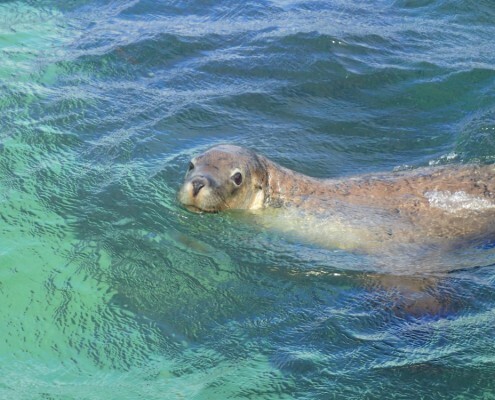 Penguin feeding shows, Sea lions and Dolphins cruise. 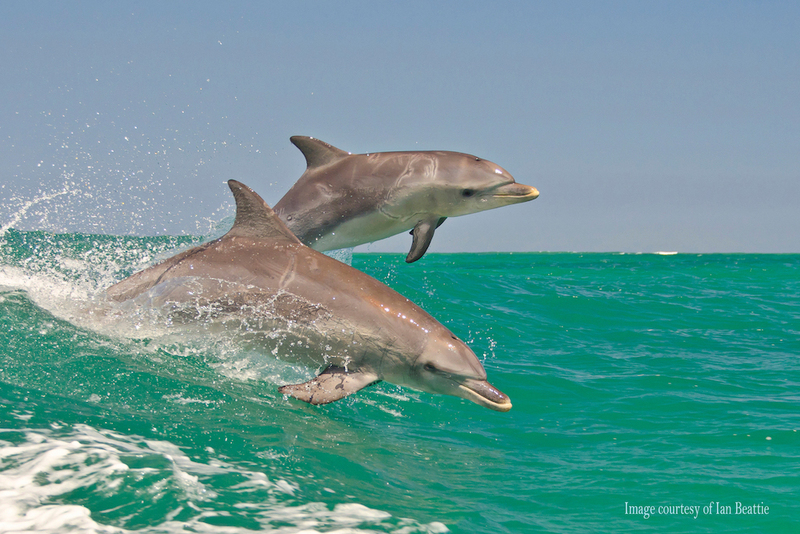 swim the dolphins. 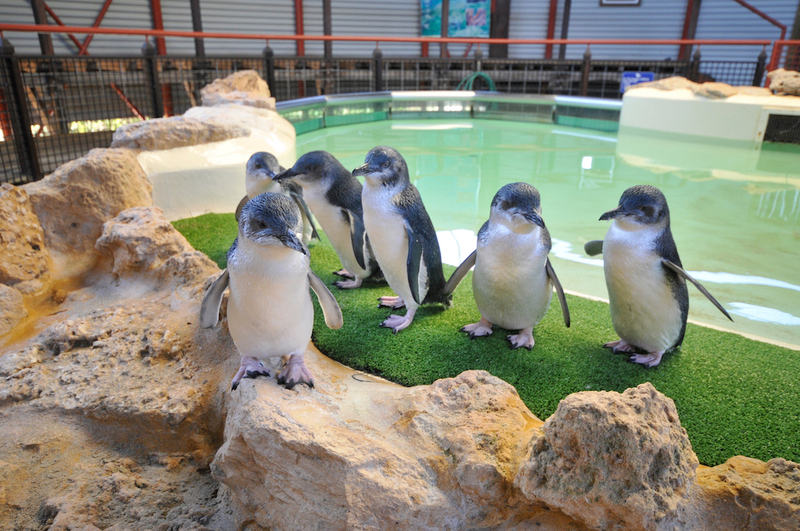 Please note Penguin Island is closed from June 4 to September 14, for the winter nesting season. 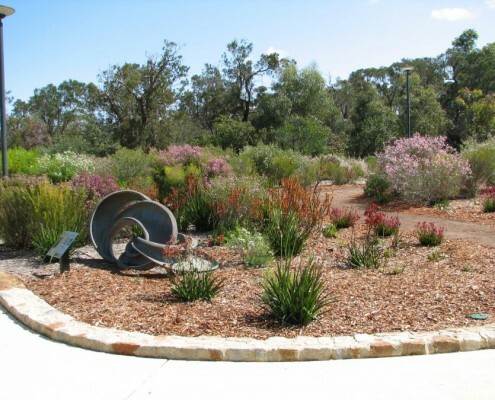 Located near the Swan Valley and a enjoyable tour for all. 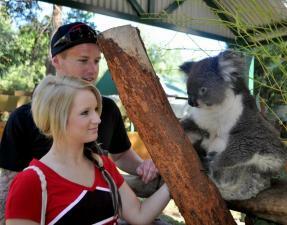 A fantastic way to see Koalas, kangaroos and many other types of Animals. Ever wanted to touch a koala and pat a kangaroo? They also have the following shows. Mollys farm show, The Wombat and friends show, Kangaroo feeding and many more. 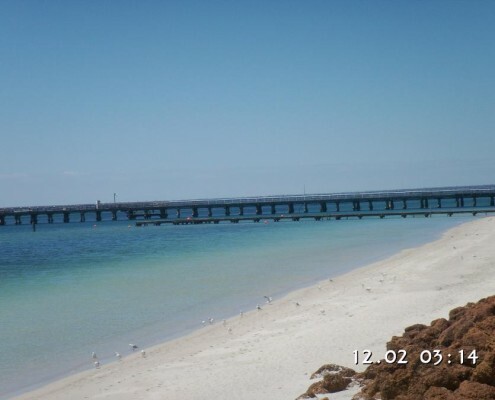 First we head north of Perth to the beautiful Moore river & beach of Guilderton for a lovely walk & a nice morning tea. 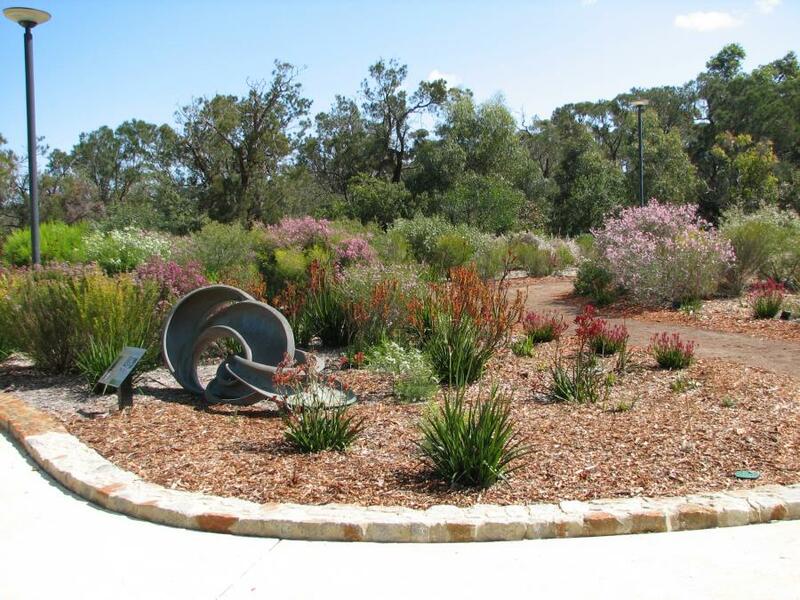 Next we head back towards Perth & stop at Yanchep national park to see koalas & wildflower walks & a nice devonshire tea or perhaps a BBQ lunch. Next we follow the coast down to Hillarys boat harbour to walk around some great little shops & restaurants on the boardwalk around the marina. There are also waterslides & other rides for the kids. For more details send an enquiry!